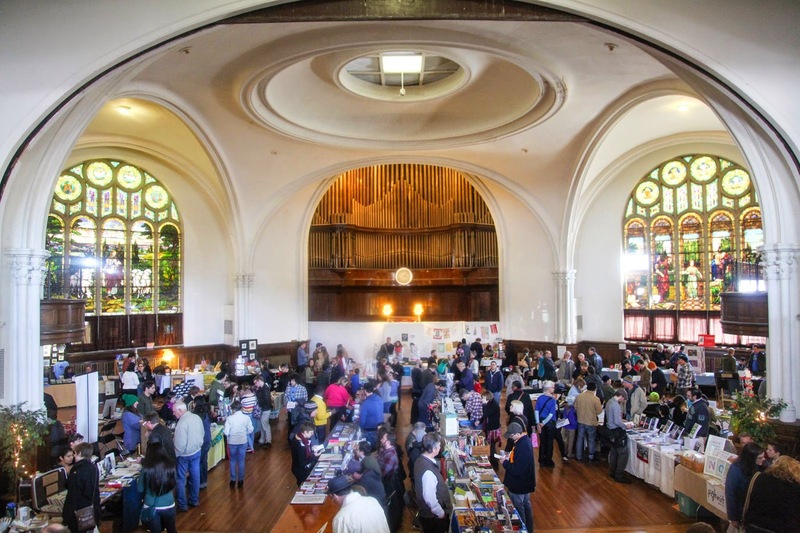 The 9th Annual BSPBF will take place at the Karpeles Manuscript Library Museum, Porter Hall, on April 18th from noon to 6pm AND April 19th from 11am-5pm. Remember this event is FREE and open to the public! 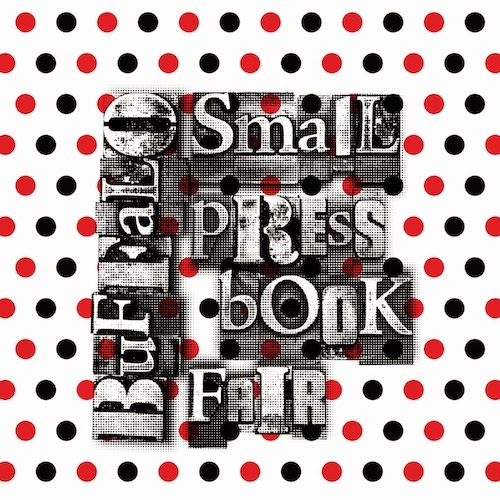 For the third year, Chris Fritton will be hosting the book fair on two separate days. Its incredible growth has continued, and it made it necessary to expand the fair so that more artists and audience members can experience the event. In 2014 there was over 140 vendors and over 5,500 participants! Keep your eyes peeled for all the events before and after the Fair as well!